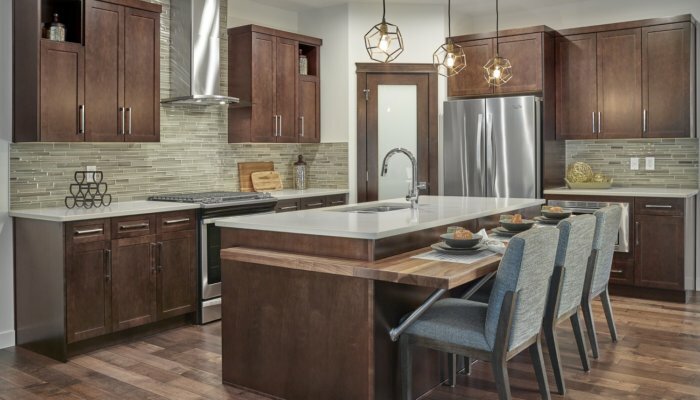 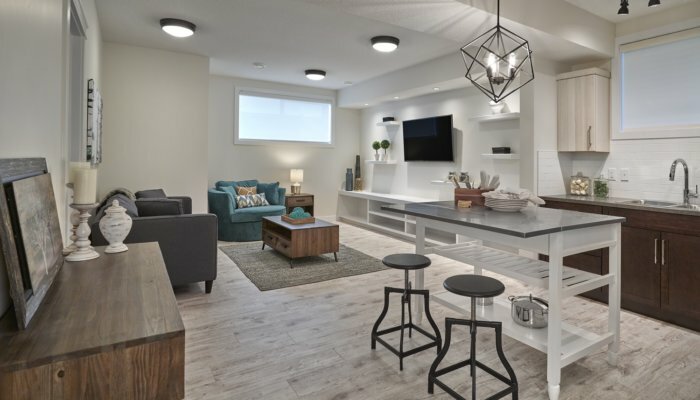 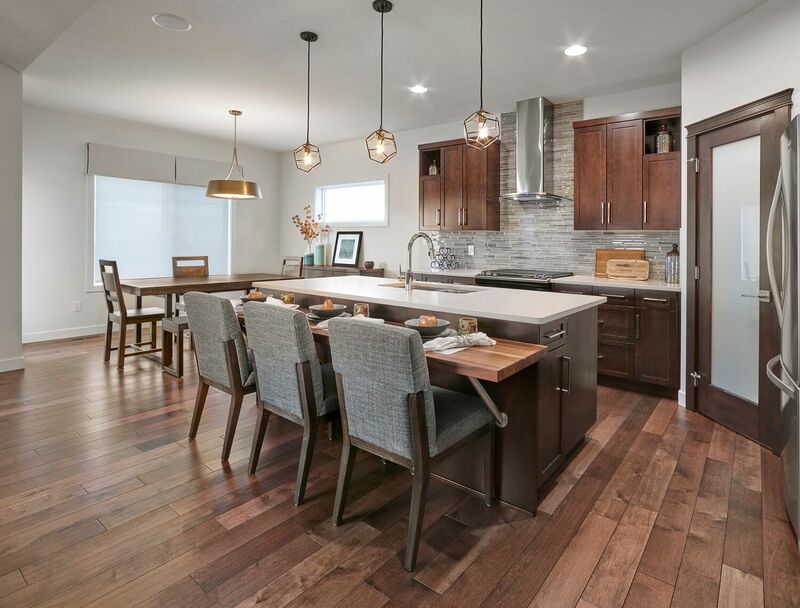 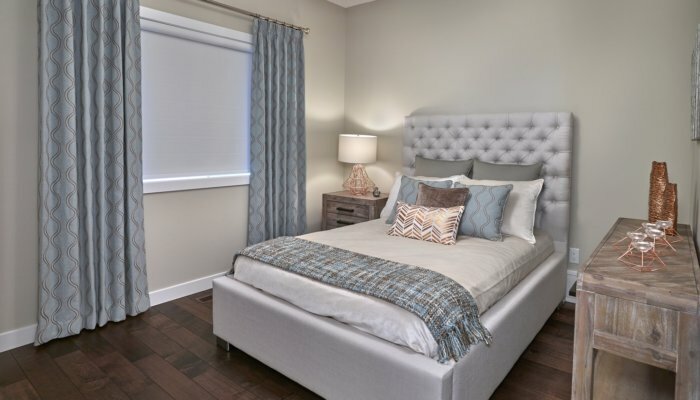 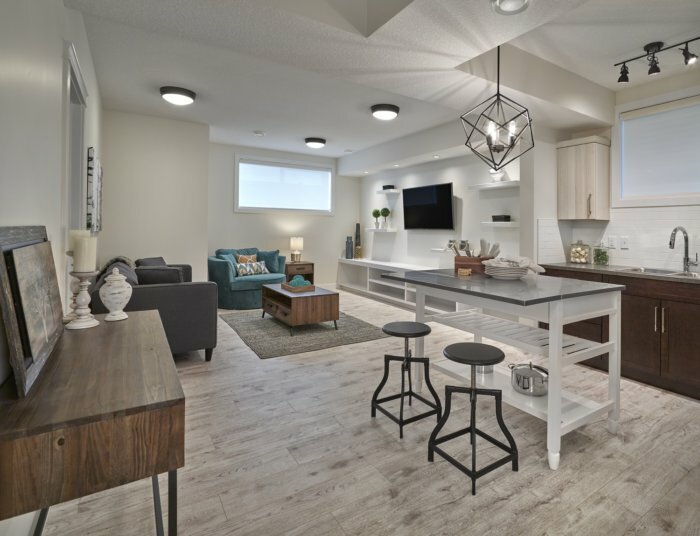 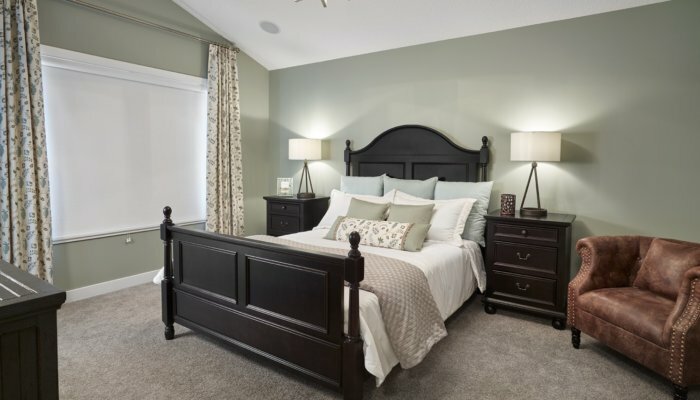 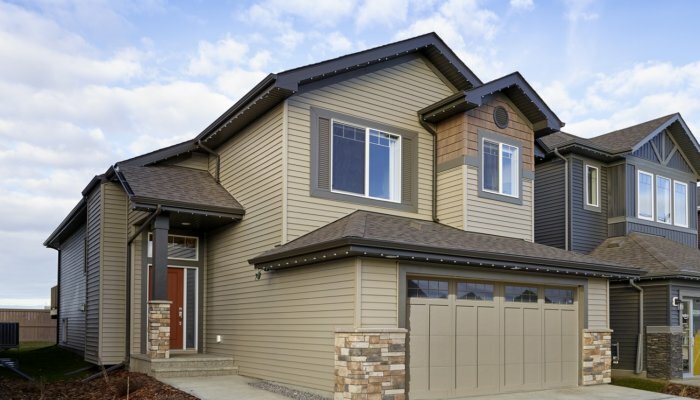 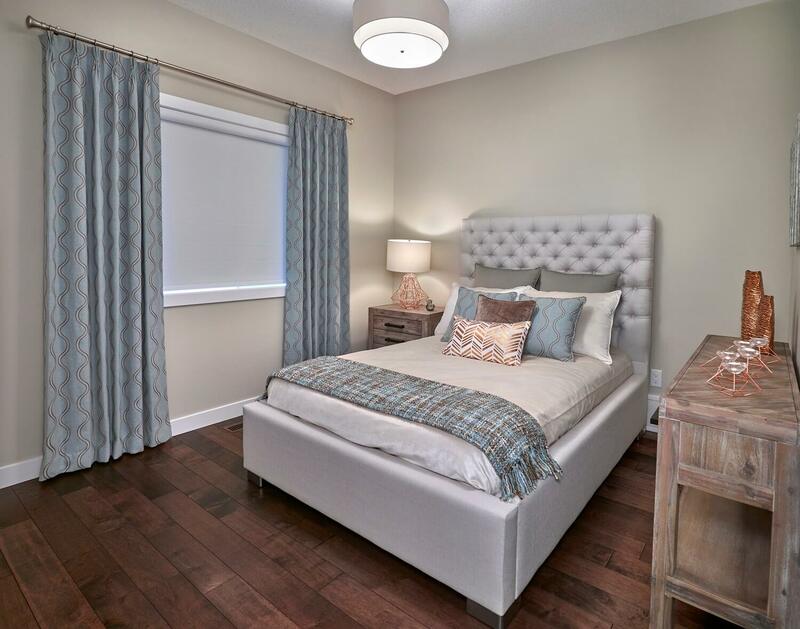 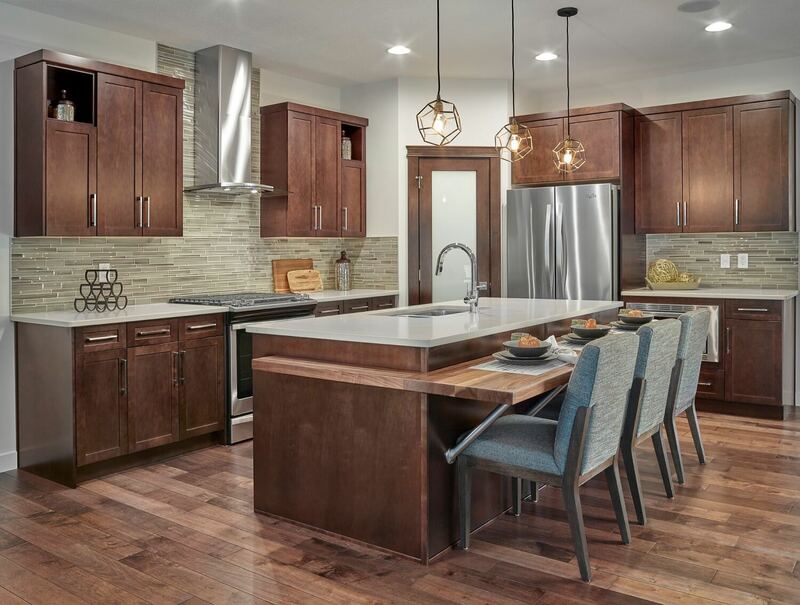 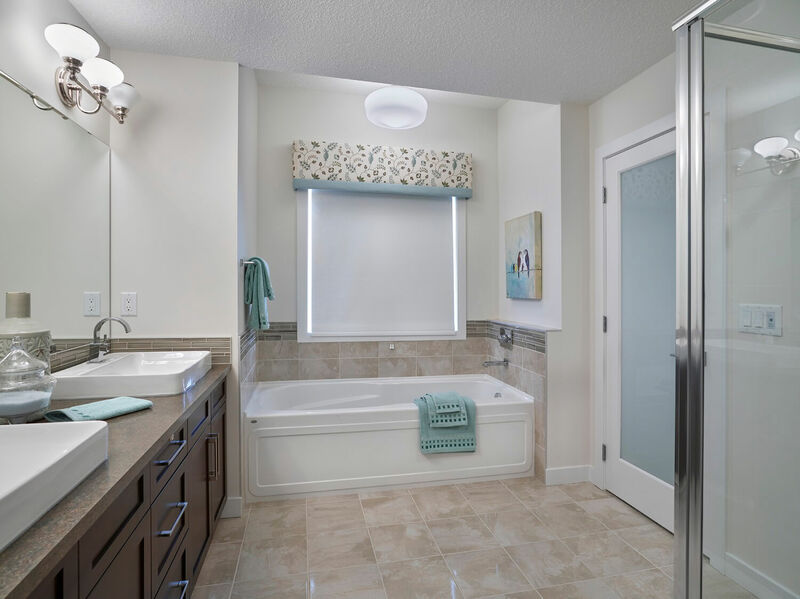 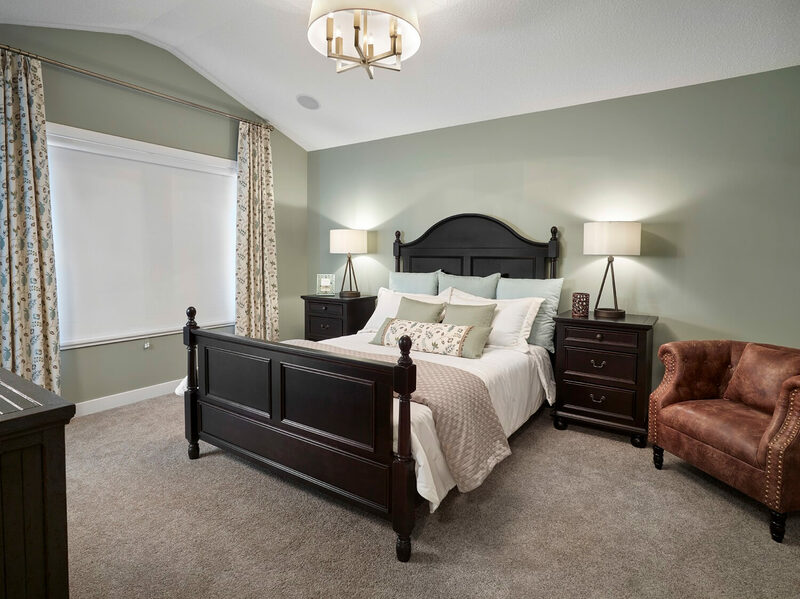 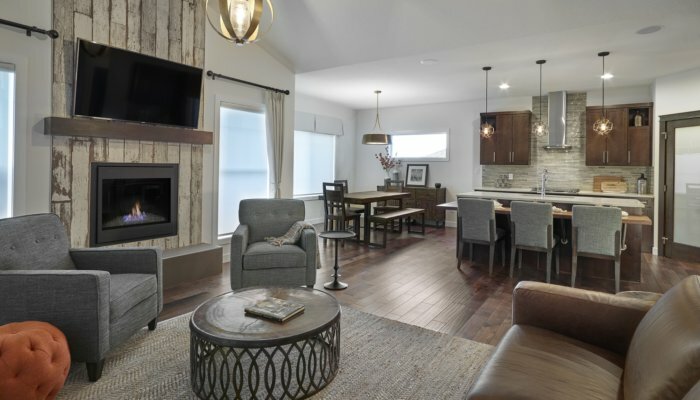 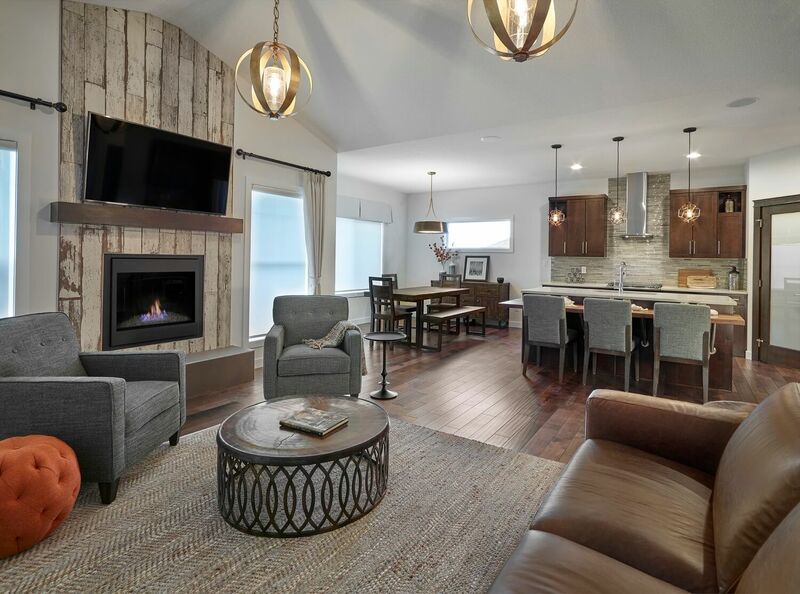 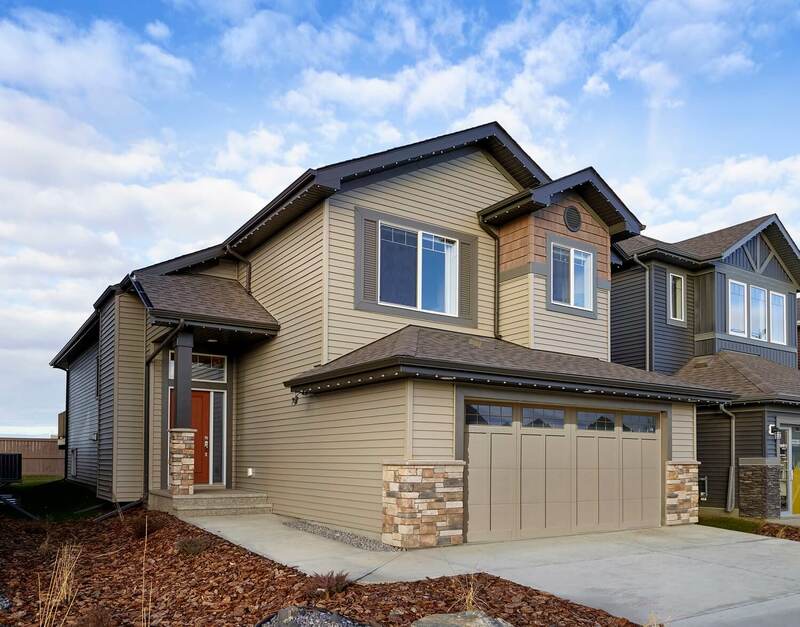 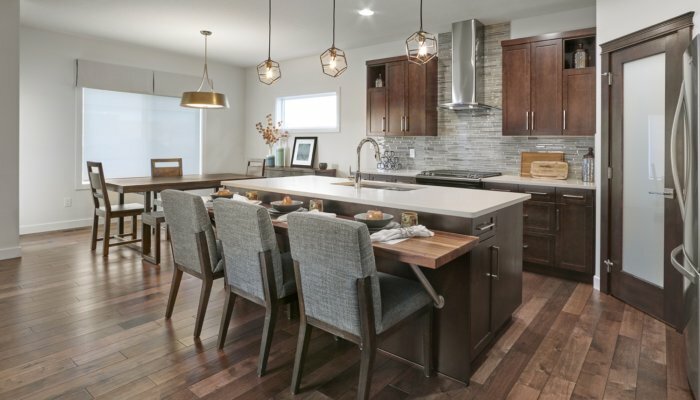 Warm and inviting, the Kingsbury model offers families plenty of options with two bedrooms on the main floor, a master retreat on its own level and optional basement suite layout. 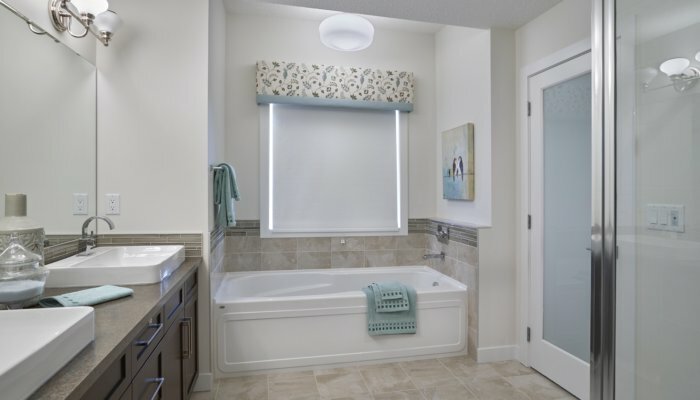 Personalize this home today to perfectly suite your lifestyle. 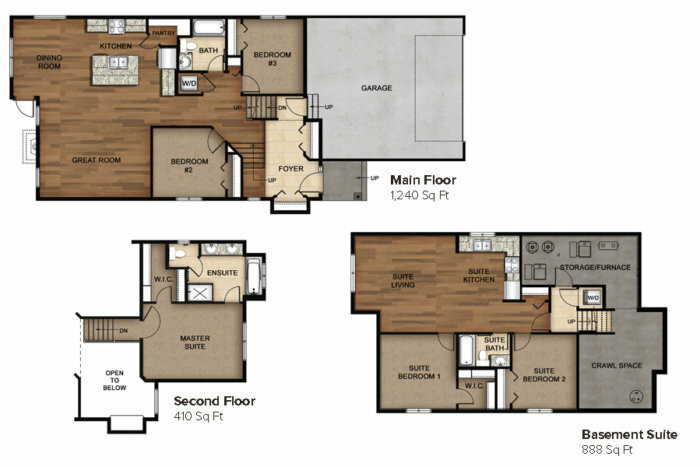 Perfect for live-in family members or an income suite, the Kingsbury’s optional Basement Suite floor plan provides so many options.